The rise of esports signifies a major shift in how brands will connect with prospects and customers: from prerecorded, mastered content with large production efforts, to casual, ad hoc live streams from a bedroom repurposed as a studio. Some media brands, like ESPN and TBS, have already gotten on board. Others will follow quickly. It is difficult to find analogies for esports in traditional sports. In traditional sports, like American football, everyone plays the same game and cheers for (or against) the same established teams. Esports is much more fluid, with new games and creators emerging on a monthly or weekly basis. What works for one audience may not work for another. Game-specific, customized efforts will be required to engage with different communities as brands enter the esports market. 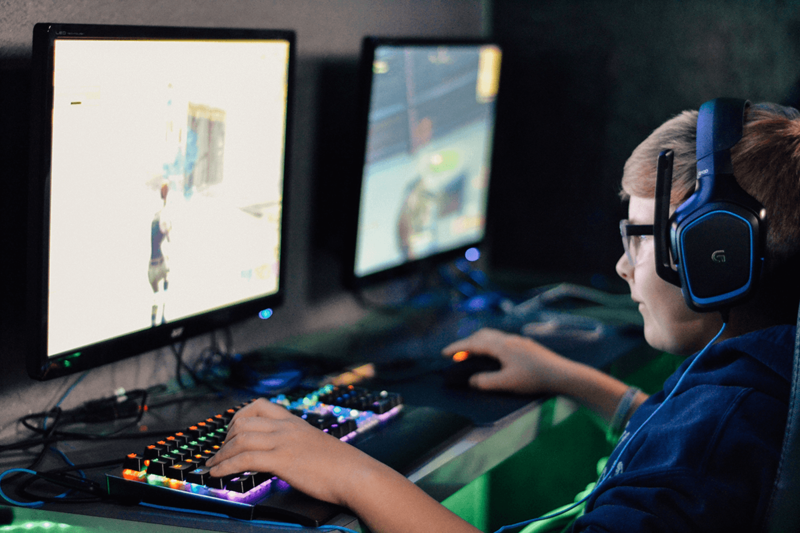 If brands are successful at entering the esports market, they can tap into a rich demographic that they typically have a hard time reaching: Millennials and Generation Z. Three-quarters of esports viewers are between 10 and 35 years old, representing a massive amount of potential consumer spend. While well-known esports personalities like Ninja get a good chunk of the headlines, I believe the trend towards sponsoring content creators won’t be towards the largest names. Instead, I believe brands will get much better return on investment by working with creators that are extremely focused on a specific region or game and drive higher audience engagement. The days of low-engagement campaigns using an Instagram influencer with 5 million followers is fading. The new model is becoming hyper-focused and hyper-engaged. This means brands must work with multiple content creators that collectively align to the brand’s strategic objectives. This will have a corresponding increase in relationship management, from scouting creators to releasing them. Given the pressures of creating live-stream content, which is challenging to scale, high levels of creator churn should be expected. Like any heavily hyped market segment, lots of money has been flowing into the esports space. From arenas to gambling to sponsorship, hundreds of millions of dollars have been invested various areas of esports. Right now, brands and investors are trying to figure out what works and what doesn’t. It’s prudent to recognize that lots of people are going to lose money in esports until the space becomes more mature. That said, the opportunities are too great to ignore. Brands need to embrace esports to avoid being left behind in this new and rapidly growing market.